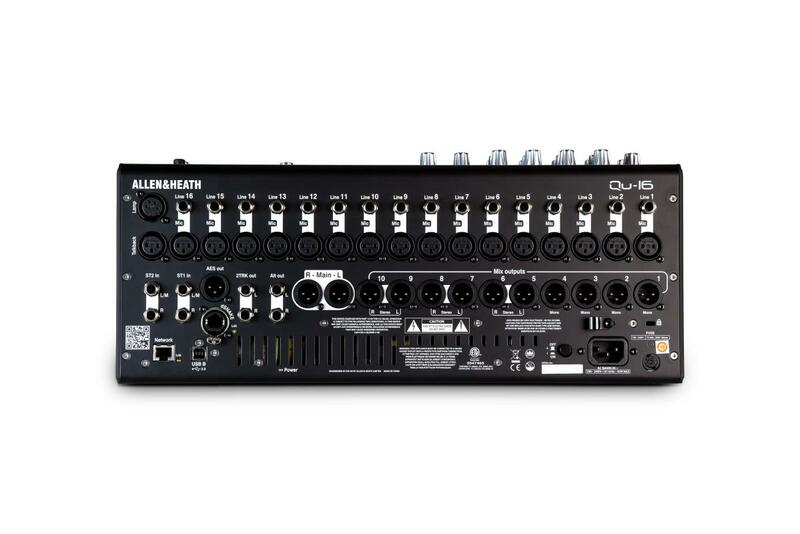 The Allen & Heath QU16 Chrome Edition is a professional Digital Mixing Console with 16 mono inputs (TRS + XLR), 3 Stereo Inputs (TRS) and 12 Mix Outputs (LR, Mono Mix 1-4, Stereo Mix 1-3). 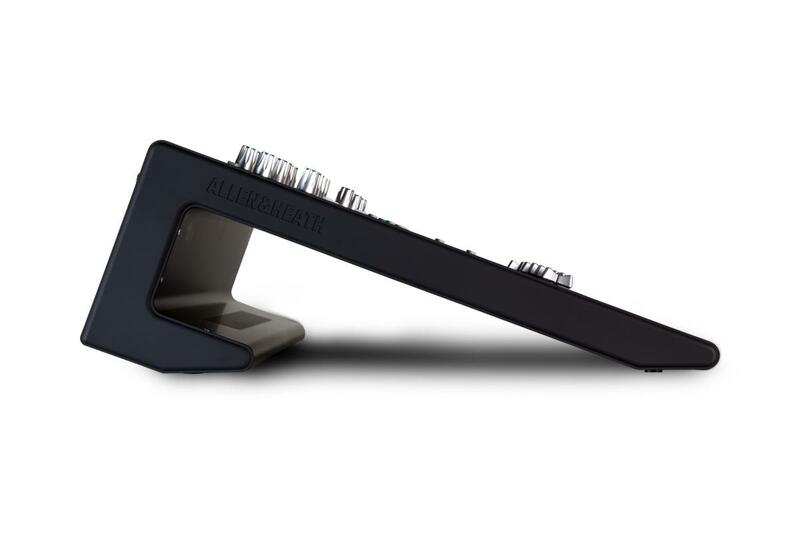 The Allen & Heath QU16 also features moving faders meaning that with a click of a button you can get previously saved settings and parameters to show on the mixing console with ease. To make life even simpler, Allen & Heath have added an 800x480 Touchscreen to the top-right of the desk to eliminate the need to use a computer screen when mixing audio.